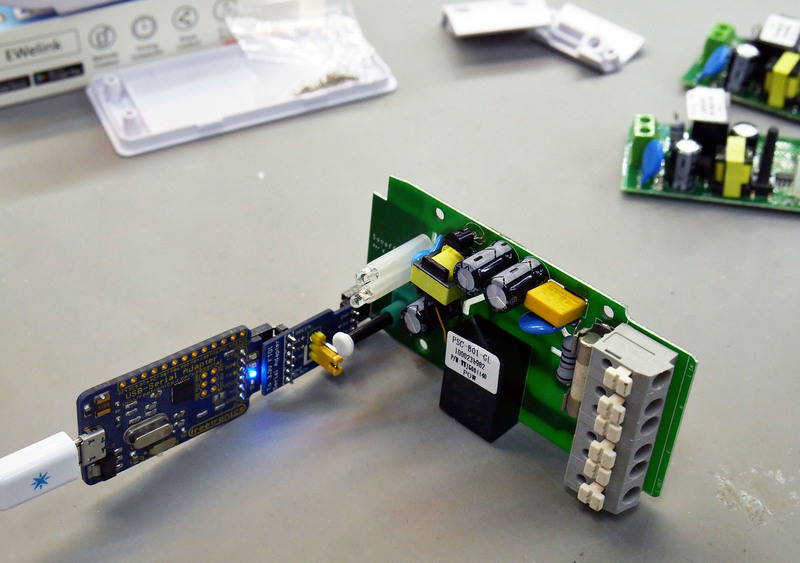 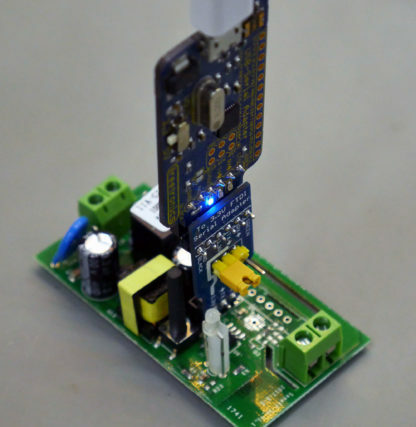 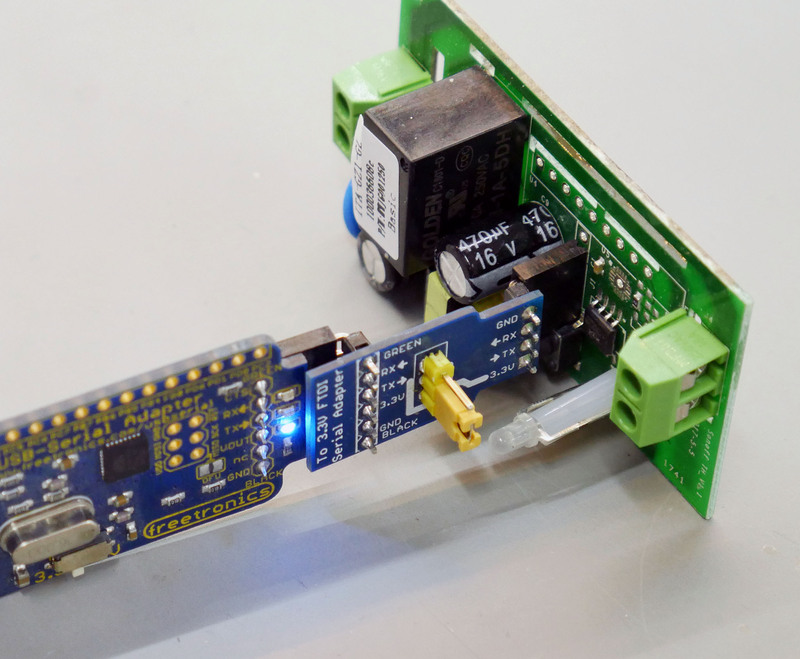 Use this adapter to load your own firmware onto Sonoff devices from ITEAD. 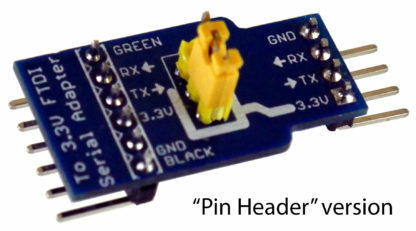 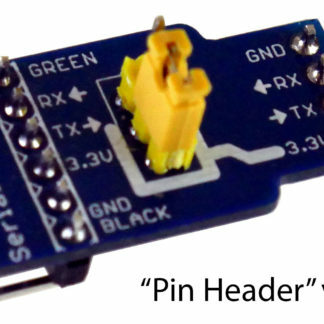 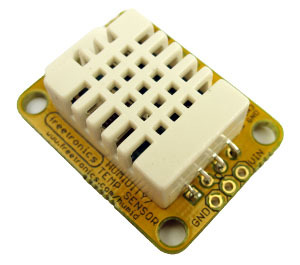 The adapter provides a common 6-pin serial header on one side for connection of a USB-to-serial converter, and provides a 4-pin header on the other side in the correct format to match the programming header inside many Sonoff models. 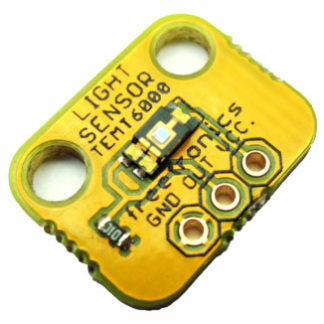 Includes jumper in the power line to allow the Sonoff to be power-cycled without disconnecting. 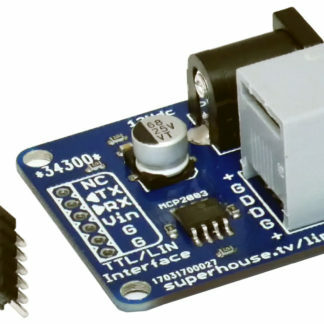 Note: Does not convert voltage, so you must use a 3.3V USB-to-Serial converter.